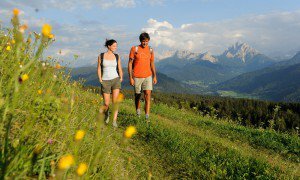 A proud 1,163 km of bike paths und mountain bike routes are on offer in the Kronplatz holiday region. All bike paths are paved – in case you are not up for crashing down hillsides on a mountain bike. There are many unmade routes in the area, along with long and winding biking routes in the Pustertal, which lead through the length of the valley bottom in our beautiful region. 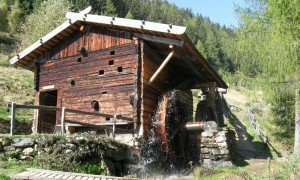 Terenten and the Pustertal have everything that the heart of a mountain biker seeks. Starting on a wide network of routes between conurbations in the valley, there are many branches off to other attractive places. 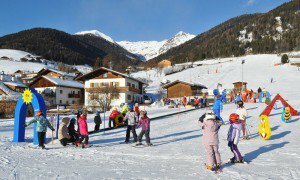 The cycle routes in Pustertal range from comfortable stretches through forests and woods for the whole family, to demanding ascents and bold downhills on the new DownhillTrail in Reischach. Terenten itself offers a nice family circuit and a somewhat more challenging mountain and valley route. 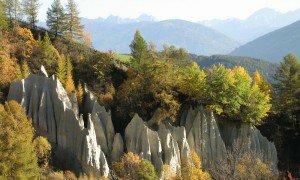 Terenten is the ideal place to enjoy a new route every day – and not just for cyclists. 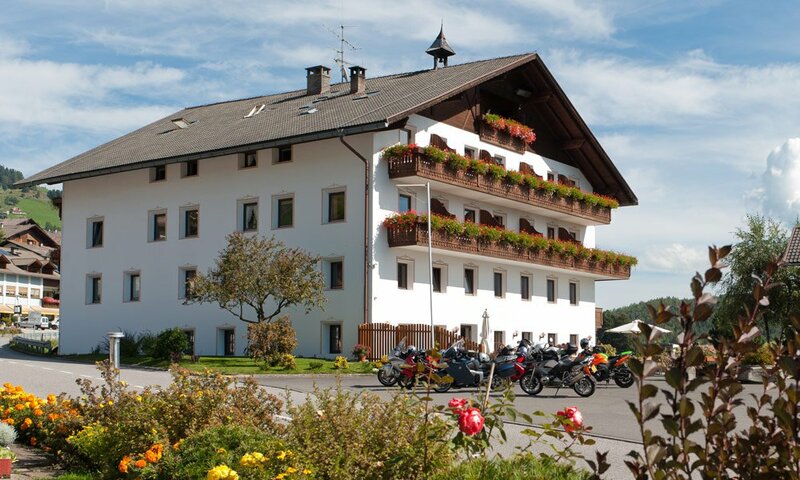 We have put together our very own Roadbook, which introduces bikers to the different tours that begin at the hotel. After a tasty evening meal, you can plan the next day’s riding with biking friends at the bar. And so your great love stays dry overnight, we have a lockable garage. The Plan de Corones holiday region offers approximately 1,163km of cycling paths and mountain-bike routes. 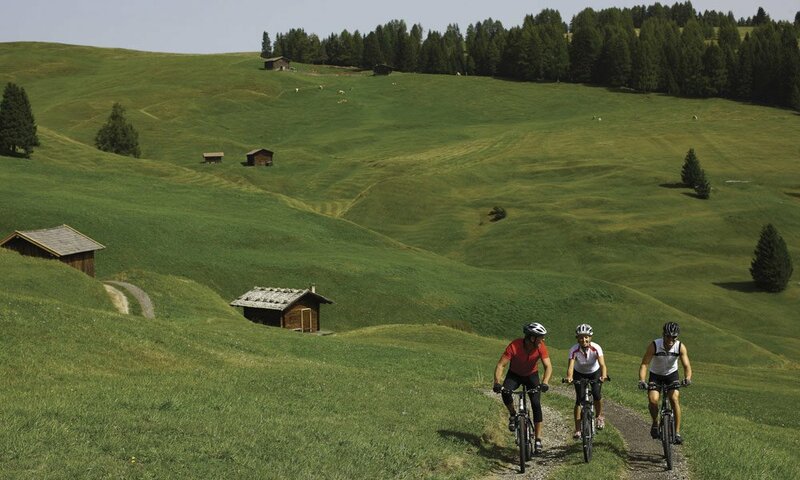 Hence, mountain-bikers and cyclists have found the ideal destination in Terento in the Plan de Corones holiday region. Starting from a good cycling path network between the villages in the valley, many forest paths and sign-posted cycling paths lead to beautiful destinations. 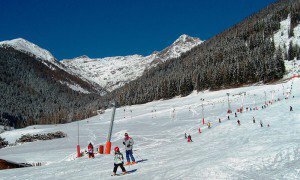 Terento offers a comfortable family round tour and a more demanding mountain and valley round tour. The 61 km long cycling path in the valley is ideal for families: the Puster Valley cycling route is almost flat and leads from Vandoies to Lienz in East Tyrol. You can rent bicycles at the various train stations and cycle as far as you want. If you get tired you can simply return the bicycle at the next train station and take the train back to Vandoies. Furthermore, there is a lot to discover and experience in each of the villages along the cycling path. The cycling route from S. Vigilio di Marebbe to Plan de Corones – 2006, 2008 and 2010 stage finish of the Giro d’Italia – with an incredible panoramic round view is accessible throughout the summer. You can find route tips in the Fun Bike cycling guide, which is available at the reception. Downhill & Freeride Trail Herrnsteig. The new Freeride trail “Herrnsteig” is open for downhill mountain-bikers and features steep turns, jumps, wooden bridges and chicanes. 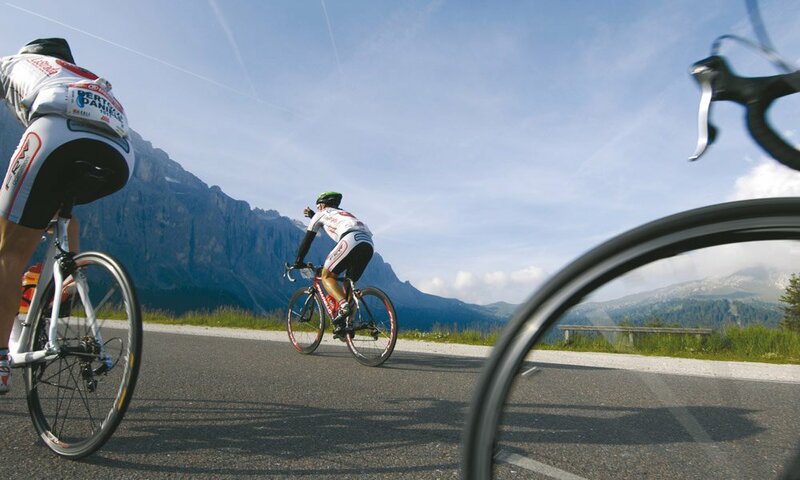 The Maratona dles Dolomites (Dolomites Marathon) is an unforgettable adventure: with almost 10,000 other cyclists you cycle up and down the alpine pass roads of the Dolomites! 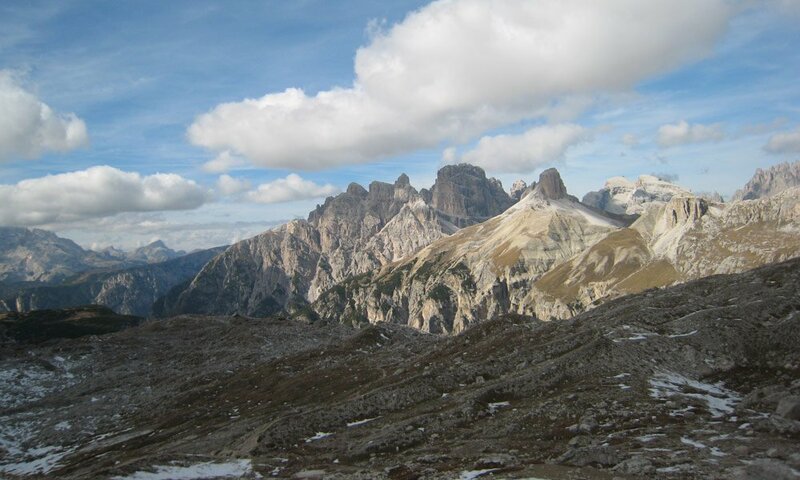 The Sella Ronda Bike Day offers 70 km of road with a total difference in altitude of 1800 m and a splendid panoramic view!